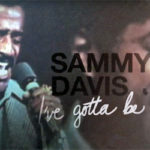 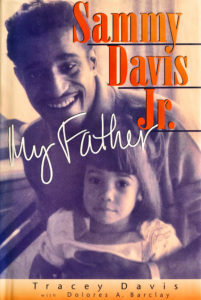 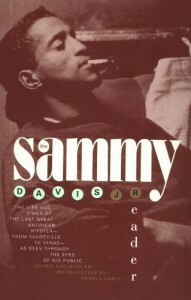 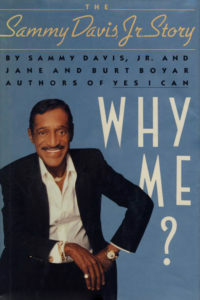 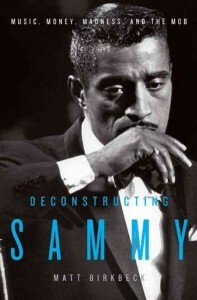 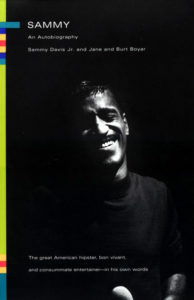 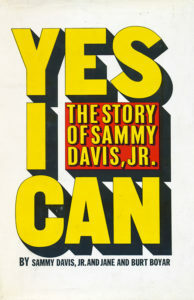 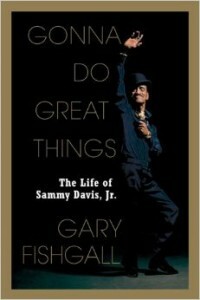 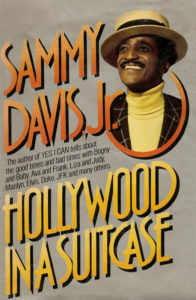 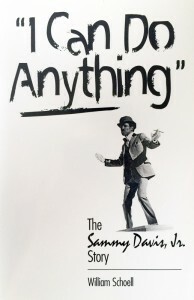 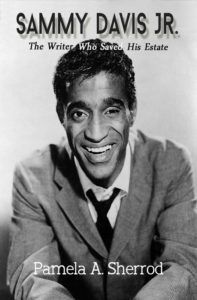 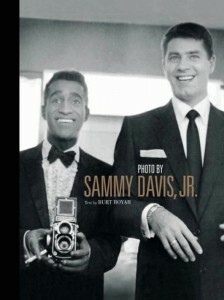 SammyDavisJr.info - Books By and About Sammy Davis, Jr.
Books By Sammy Davis, Jr.
Books About Sammy Davis, Jr.
Gonna Do Great Things – The Life of Sammy Davis, Jr. 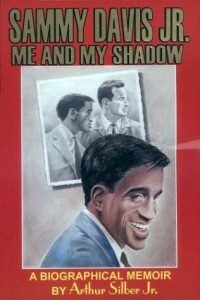 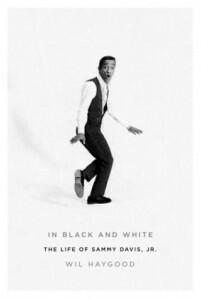 In Black And White – The Life of Sammy Davis, Jr. 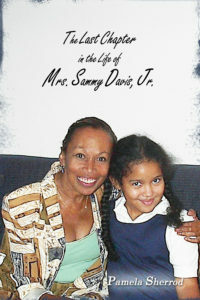 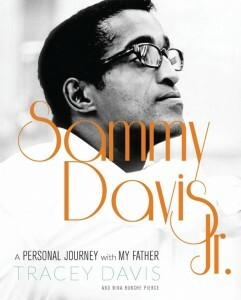 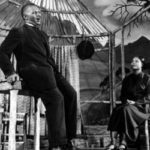 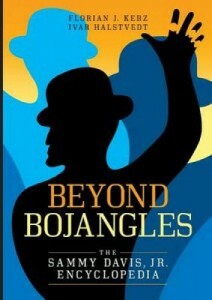 The Last Chapter in the Life of Mrs. Sammy Davis, Jr.